I believe that one of the most important gifts a new pastor can give to the congregation in the first year and beyond is to be clear about not knowing. Be open and curious. Lead with questions. Learn as much as you can. Using this simple interview process really helped me understand a new congregation. A method I have used is to interview congregational leaders and others who wish to be interviewed. Using this simple interview process really helped me understand a new congregation. It is important to interview a broad representation of leaders using the same or similar questions. Note that I say interview them. 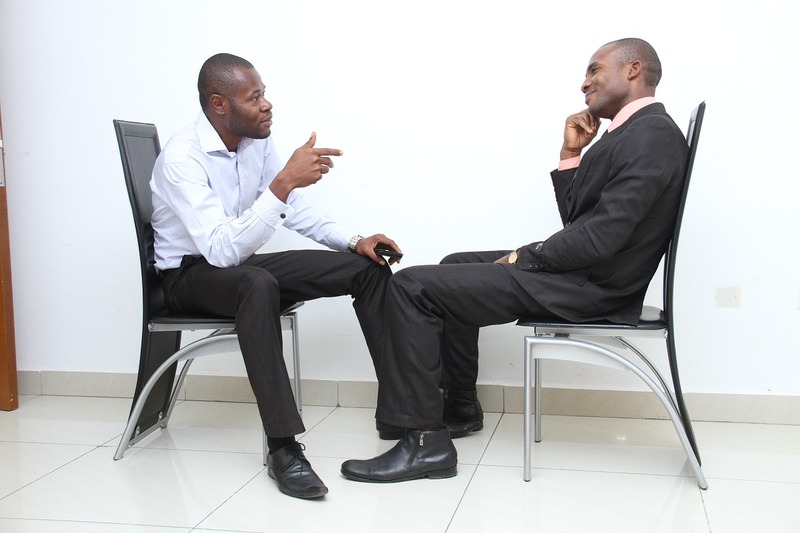 Use the interview as a springboard for conversation. There is nothing like a face-to-face conversation to get to know people and help them get to know you. You will see their body language, sensing the emotions behind their responses. They will see that you are really interested in their perception of their congregation and their suggestions for you. Further, you can ask good follow-up questions or skip questions as appropriate. I have found that people like being interviewed. Most people like to give the new pastor their take on things. Interviews demonstrate that you are genuinely curious about this congregation and its people. You want to get to know them and what makes them tick. You aren’t someone who has dropped in with a pat formula to improve them. You’re not punching a time-clock. You are really interested in them. What’s a broad representation of leaders? In smaller congregations, it might be ten people, but in larger congregations, I encourage interviewing at least 25 to 35 leaders. Start by interviewing the governing board. Tell the congregation that you can be most effective as their pastor when you get to know them in some depth. Invite people to ask you to interview them. Take notes while you are listening; it affirms to your interviewees that you are really paying attention. I have typically interviewed people one at a time, but have sometimes interviewed couples, and in a few instances, I have met with adult education classes and existing small groups. Stress to individuals and couples that their answers will be confidential. Remember, your primary purpose is to get to know them. However, explain to them that their responses will possibly be compiled with others’ responses into a report or series of reports to the board and congregation. Trust me. Doing these interviews really works. The key to using the 11 questions below or your variations of them is to be relaxed and curious. Trust your instincts, relax, and enjoy the conversation! 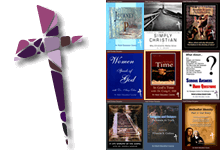 This article is adapted from material in Robert’s book Entering Wonderland: A Toolkit for Pastors New to a Church (Rowman and Littlefield, 2014) and is used by permission of the author and publisher. The book is available through Amazon. Robert A. Harris is part of the Presbyterian Coach Network and author of Entering Wonderland: A Toolkit for Pastors New to a Church (Rowman and Littlefield, 2014) available though Amazon.